You may be someone who feels like you are in a losing battle with some kind of chronic disease condition. You may have used every option available to feel better, but you feel like you are getting nowhere. 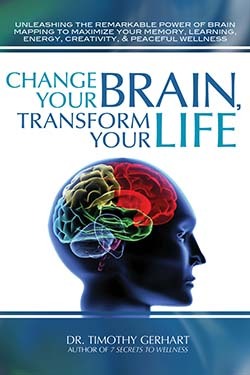 There are ways to reduce and reverse your chronic disease condition. Renovare Wellness By Design can guide you through that process. Fibromyalgia and Chronic Fatigue Syndrome are often associated with this list. They are not autoimmune diseases, but you will see these two chronic conditions with many who suffer from an autoimmune disease. 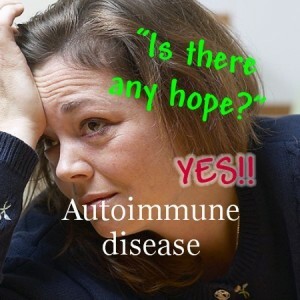 If you haven’t been diagnosed with an autoimmune disease and you have several autoimmune disease symptoms just know there is another way to reduce and resolve your chronic disease condition. Since 1983, Renovare Wellness By Design has helped 1000’s of people with a long list of chronic disease conditions. Autoimmune disease and immune system diseases are at the top of that list..